Finally, I've made a t-shirt design again. It begin when my friend ask me to make a t-shirt design for their group. It's a pretty simple design look. Putting the ornament in front of the front-side shirt and size it on the half of the front-side part. Actually this design was inspired from a vector image that I've got from a design resource website. I traced it and repair the bad shape of the ornament. What an impressive t-shirts are these. Thanks buddy for sharing with us. Well said buddy. really they are the perfect designs. really they are the perfect designs. This article is full of valuable information! keren desain kaosnya, mungkin bisa di aplikasikan buat di dunia nyata. This site is very interesting. I like it very much. Thank you for this nice sharing. This site is very interesting. I like it very much. Thank you for this nice sharing. keep up the good work. Impressive t-shirt design indeed, thanks for the share. Well Good stuff, thanks for posting. I was actually looking for something else and this site came up lol. This is really nice t-shirt design? how much the cost of this t-shirt. I like the design of the t-shirt, especially the white one. Designing your own T-shirts easy with online websites. you can get many designs ideas online for your T-shirts. 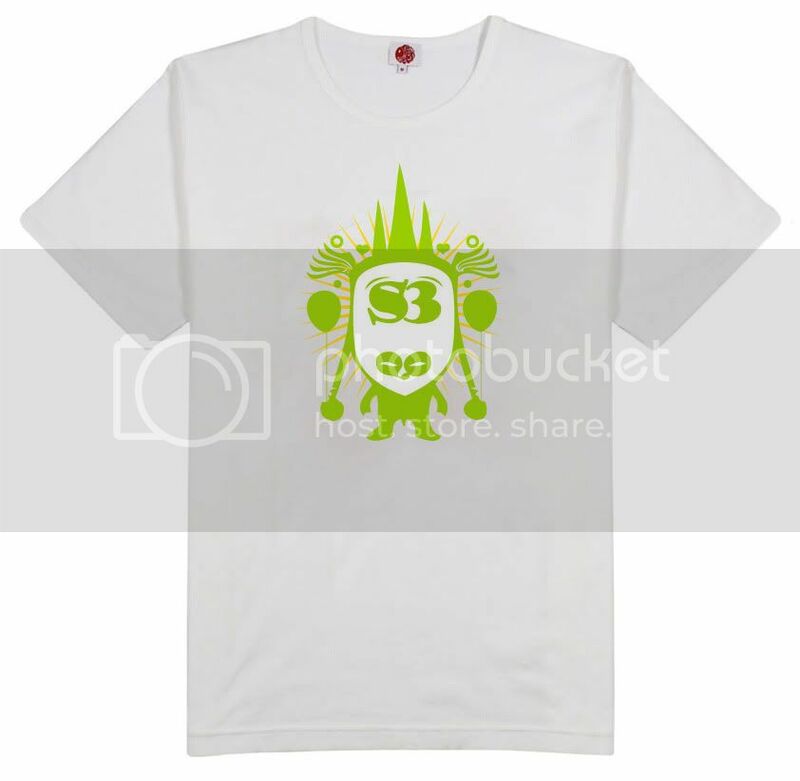 you have shared beautiful design on white t-shirt. It is a online store.we are provide you all kinds of dresses.low price and good products. favorites. Made from 6.0 oz, pre-shrunk 100% cotton, it wears well on anyone. Tshirtloot is the newest and best place on the internet for customized t-shirts!Here all T-shirts are 100% pure cotton and it is wear to comfortable for u. If you don't believe this claim to fame just try it for yourself and experience some of the greatness!we pride ourselves on t-shirt printing the highest quality custom t-shirts in the industry, and we're not afraid to show it! men in various colours made from top-quality and hard-wearing cotton. Here are at Once Vamped we are a small printing company that believes in trying to supply wonderful fashionable t-shirts for a reasonable price. i like your design.. t shirts printing is the best.. Attractive designing T- shirt . This T shirt design is very exceptional . Thank for sharing . Great T shirt design .it is very good post and very good article.I appreciate your blog . Well-done for shared .